What a special weekend this was, filled with so much love and festivities. The first event was a moonlight cocktail party on Mishaum Point which is an hour and a half south east of Boston. The point was so lush and had loads of overgrown trails. The 350 year old history left everyone fascinated and leaving us sad to leave. It was lush all the way up to the ocean side. Garden roses brambles perfectly placed naturally along the beach. Trails guiding you to the water. The coastal homes on Mishuam Point were beyond charming. Each unique in their own way passed down from generation to generation. Some renovated keeping their classic east coast enhancement. The morning of the rehearsal dinner clam bake, beloved family and friends took a plunge into the warm Atlantic Sea. Overcast and a downpour was not going to stop a soul. The clambake took place on the beach and was a sight to see. Table full of fresh clams, oysters and crab. A bib on each seat to be used for each guest to protect their clothing from the delicious meal. Laughter was heard all night long and trivia night ended the lovely evening. Lindsey was the most gorgeous bride. She walked down the isle with elegance and grace and a happy tearful eye. What an incredible weekend spent with special people! Loved photographing Blake Smith of The Line Bride for blogger content. Love capturing lifestyle images showcasing her sweet boys playing and being themselves. 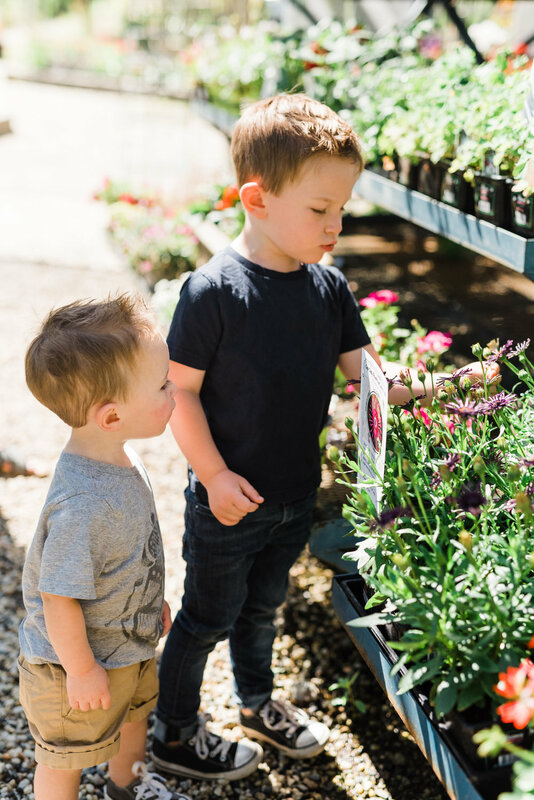 We photographed at Prospectors Nursery in Nevada City. There are times that creating creative content for myself is necessary. Coming up with a concept and turning into tangible images for the pleasure of just creating is an important thing as a creative. Loved photographing Branndolynn at the beautiful Yuba River State Park. You can find this swimming hole about fifteen minutes from downtown Nevada City. Enjoy the colors of the water and the movement within her dress.